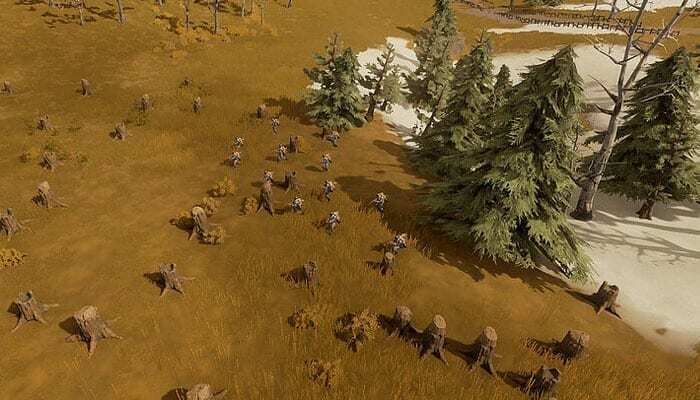 The new prototype will allow players to produce their own weapons, change their spawn locations and manufacture resources as well. 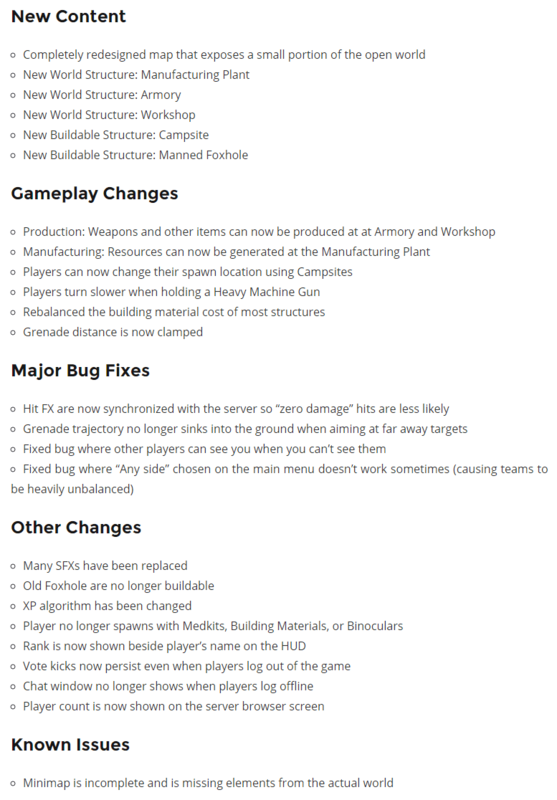 Not just that, but new building structures have been added as well. Here’s everything you’ll enjoy in the new update – You can get more details on the Devblog Post. The game shows great potential and we hope to see it get a larger audience very soon. You can download the Prototype on Steam and start playing it already.